Fujifilm's EF-BP1 battery pack extends the battery life of your EF-X500 flash while simultaneously improving its performance. Shoot for longer periods with shorter charging time and more flashes per charge. 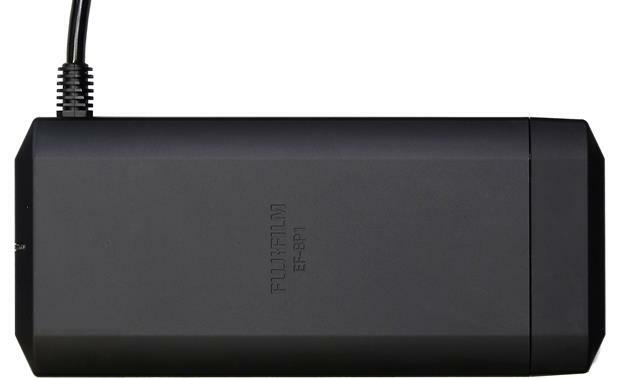 Overview: The Fujifilm EF-BP1 is a battery pack that is designed to power the EF-X500 flash unit. The EF-BP1 reduces the flash recycling time, and allows the flash to be fired more often before having to replace the batteries in the flash. The battery pack includes a tray that holds eight AA batteries, either alkaline or nickel-metal hydride (NiMH). The battery pack has a coiled cable that plugs into the flash's power connector, and comes with a soft storage case. Battery Life: When used with the EF-X500 flash, the EF-BP1 will deliver approximately 350 flashes* with NiMH batteries, or approximately 260 flashes with alkaline batteries. 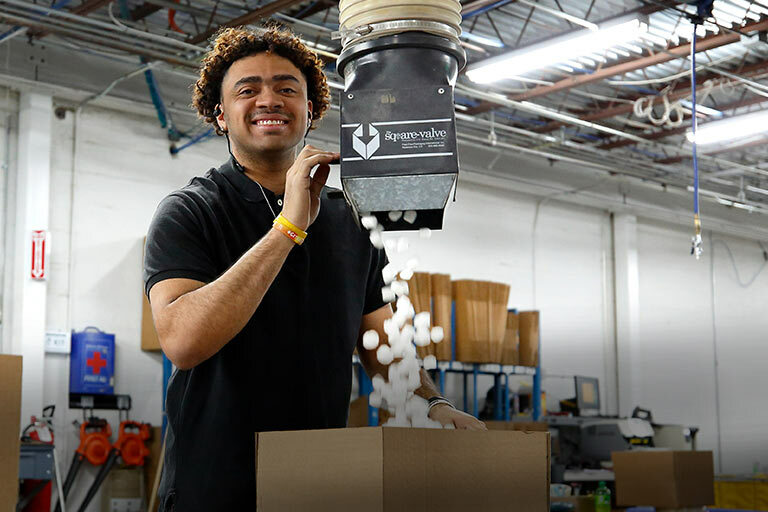 The recycling time is approximately 1.5 seconds with NiMH and 2.8 seconds with alkaline batteries. * The number of times the flash can be fired at intervals of 30 seconds, until the ready lamp takes over 30 seconds to light. Searches related to the Fujifilm EF-BP1 Battery pack for Fujifilm EF-X500 flash.